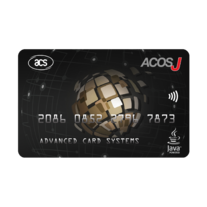 ACOSJ is a smart card operating system developed by Advanced Card Systems Ltd. Compliant with GlobalPlatform Card specifications and powered by Java Card Technology, it provides a secure platform for rapid application development of many value-adding applets, including e-banking, e-payment, loyalty, e-government, and public key infrastructure (PKI). 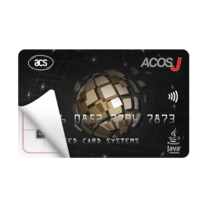 ACOSJ has a fast read/write speed, is highly durable, and can house multiple secure applications. It comes in module and card options. 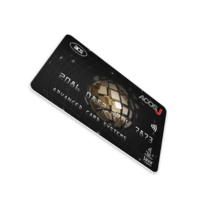 ACOSJ is equipped with powerful cryptographic capabilities. These enhance the security and performance of cryptographic operations and data management, both of which are essential to fulfilling the security requirements of smart card applications.